The fast-growing real estate agency helps prospective buyers find the perfect home quickly. One of the newest real estate agencies on Ibiza, CW Group Ibiza is growing fast, thanks to its promise of helping prospective buyers find their dream luxury Ibiza villa fast, based on the specific needs of each client. 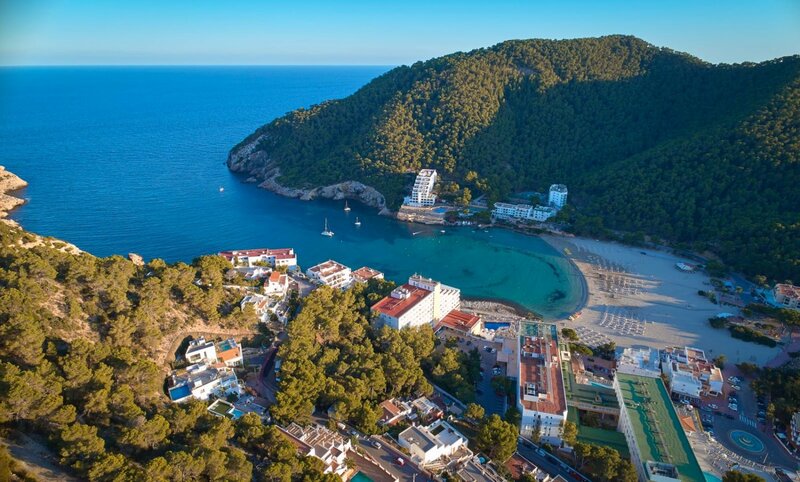 To avoid any Ibiza home-finding dramas and to hand over the keys to buyers as swiftly as possible, the agency works with top local lawyers to uncover any issues and to secure a smooth sale. After four years of operating on Ibiza, CW Group Ibiza can help find your dream house in all the property hotspots of the island. By working closely with clients and implementing thorough checks, the agency can quickly help any customer navigate all legal and red tape issues, saving lots of time in the property search process. Whilst the agency is new on Ibiza, it can count on over 30-years' experience in the markets of Marbella and Germany, where it has honed its 360-degree approach to locating homes and ensuring fast completion on the sale. Record numbers of customer over the past 18 months have been transformed into happy Ibiza home owners, with more than 50 happy customers - the company has more than shown its ability to find that perfect villa. Customers note that the company offers “outstanding professionalism” and really addresses "customers' special requests”. Many offer thanks for the reassurance provided by the company's professional follow-up. All the work of searching can be happily handed over to the company, who will only show customers properties that have passed its close scrutiny. Plus, for those not based on the island, all villa checks by the client are handled via video and photo images. For anyone looking for the ideal Ibiza villa, make CW Group Ibiza your first port of call to get the keys to your property easily and without hassle.